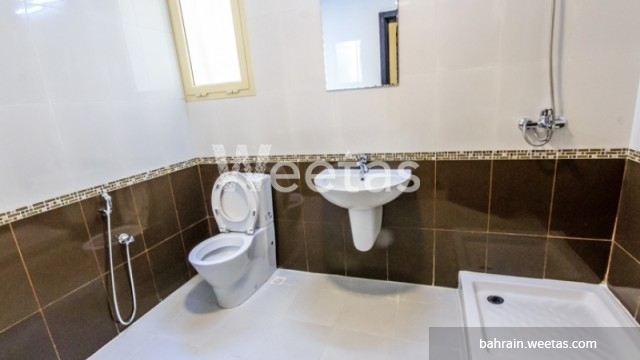 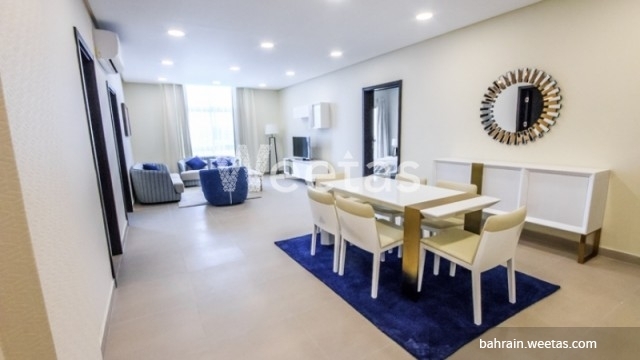 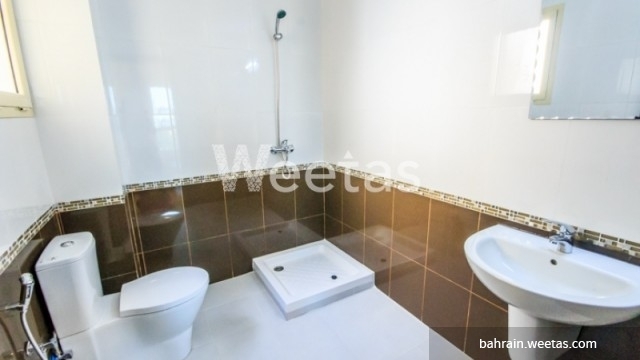 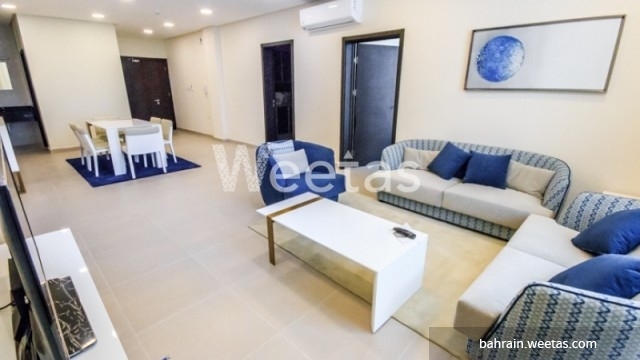 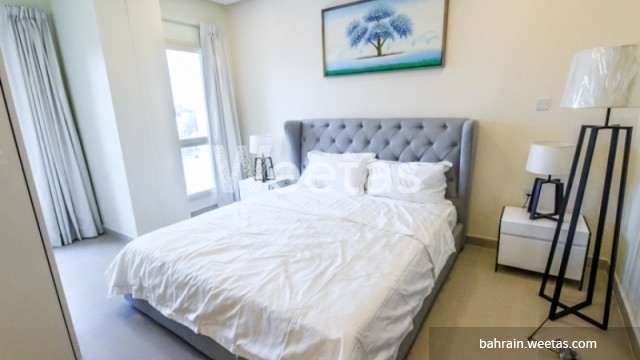 Apartment for rent in a central location in the heart of Manama for reasonable price now available with Weetas. 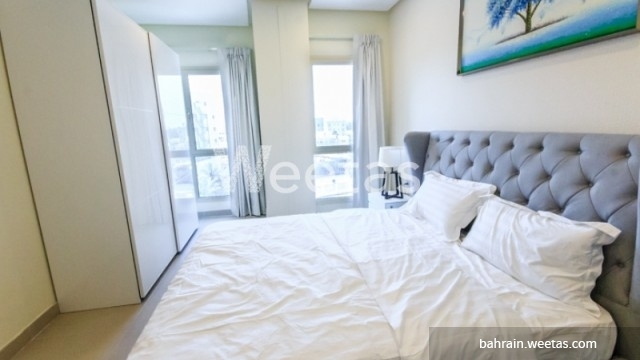 The apartment lies near several restaurants, cafes, and many getaways offering ultimately enjoyable time. 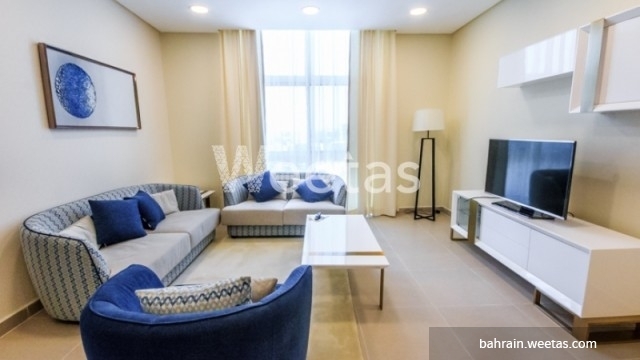 It includes 2 bedroom, 3 bathrooms, and 1 kitchen, all furnished with high-end appliances and fancy furniture. 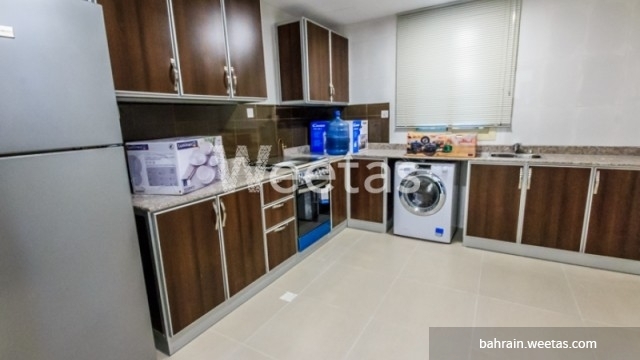 Your leisure time will always be unforgettable in the available amenities including a swimming pool, sauna, and a steam bath. 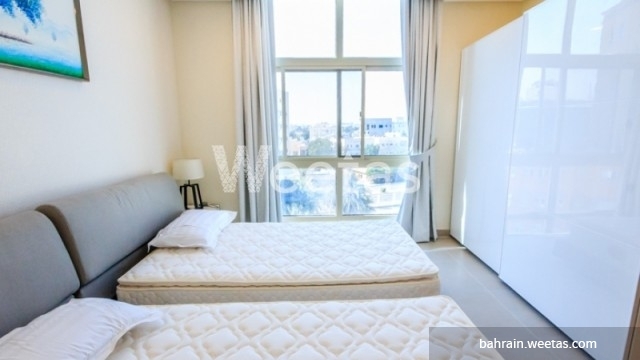 This property costs 20.1% less than the average 2 Bedrooms Apartments in Adliya area.